The MC9200 Wireless mobile computer is the latest revolutionary invention taking mobile technology to the next level. This device is customized to perfectly fit into the demanding industry needs. 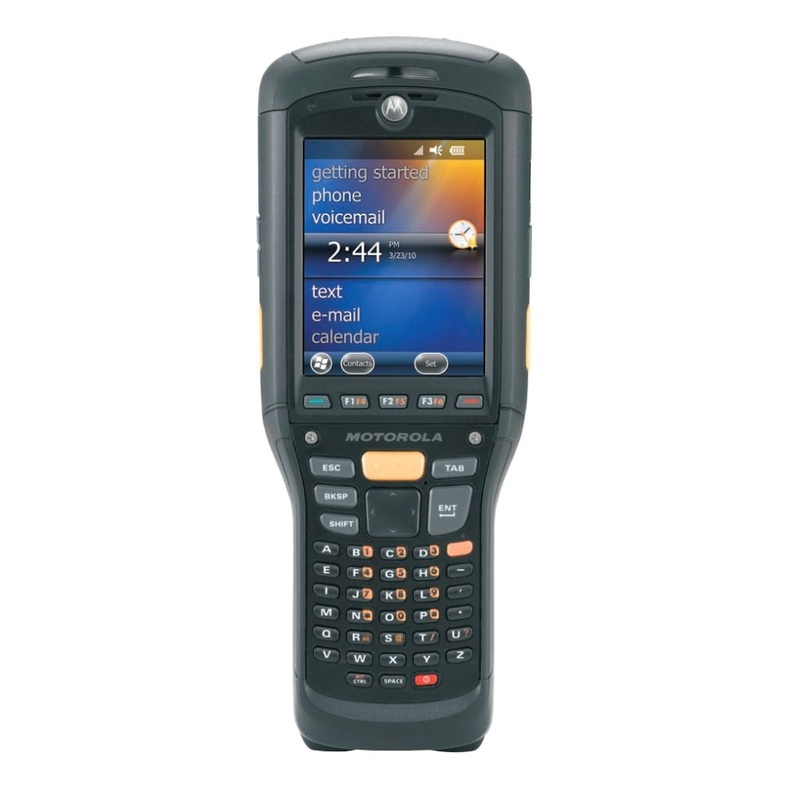 Features like durable yet presentable design, outstanding bar code scanning capabilities and communication operations help enhance team performance by many folds. The MC9200 has the power to run various applications with highly-intuitive interfaces that make processes easier and enhances workforce efficiency even in adverse conditions. It has additional support for 802.11n, the fastest Wi-Fi connection that let your workforce experience the best possible wireless voice services. The MC9200 is compatible with MC9000 Series accessories, so it is the most cost effective upgrade to the most advanced technology.